The Trombone putter, like its Release model siblings, is a long neck blade that places an importance on having a small degree of toe hang. 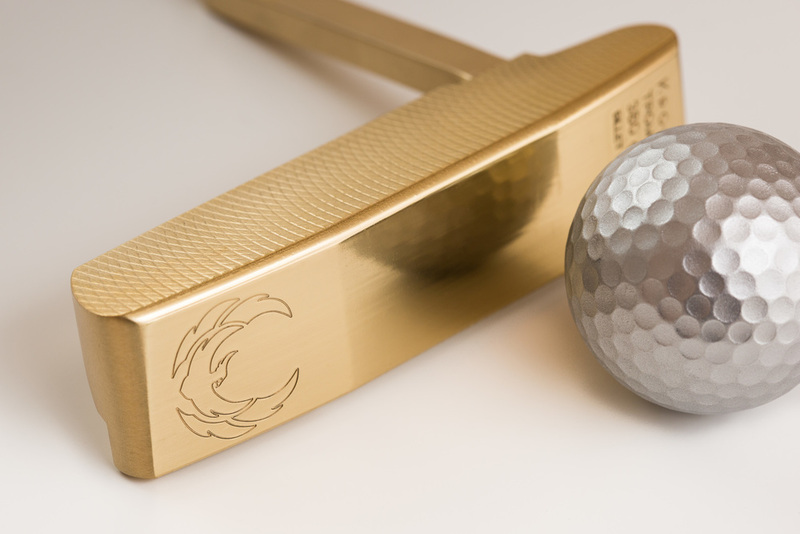 After all, a blade putter shouldn't play like a mallet. From there though, the unique qualities of the Trombone begin to make their presence known. 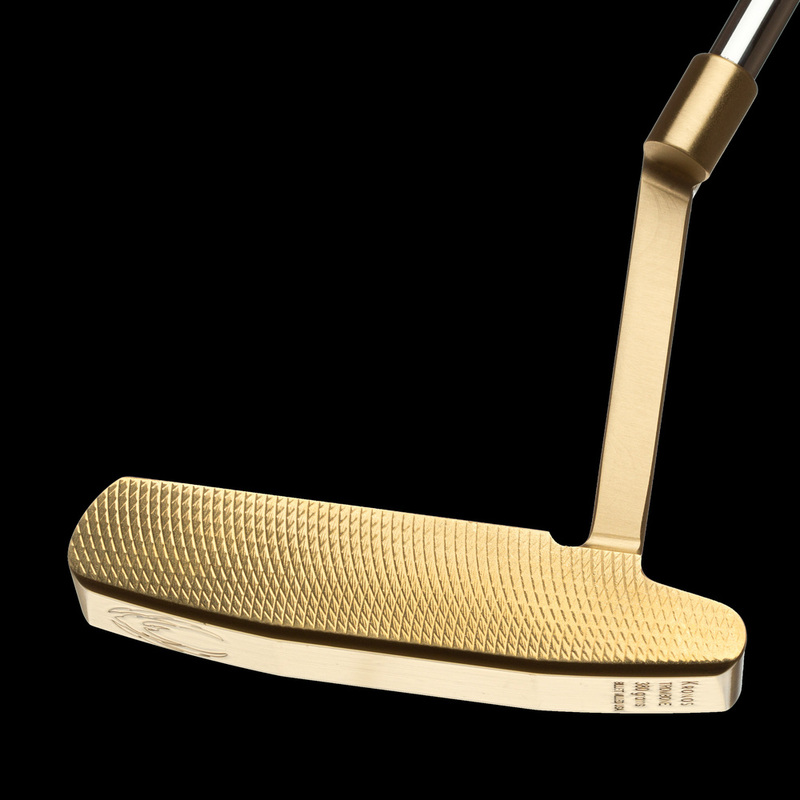 The Trombone is a limited edition putter made from an enamoring brass alloy -- a first for a Kronos putter -- and only seventy-two pieces will be made this year. 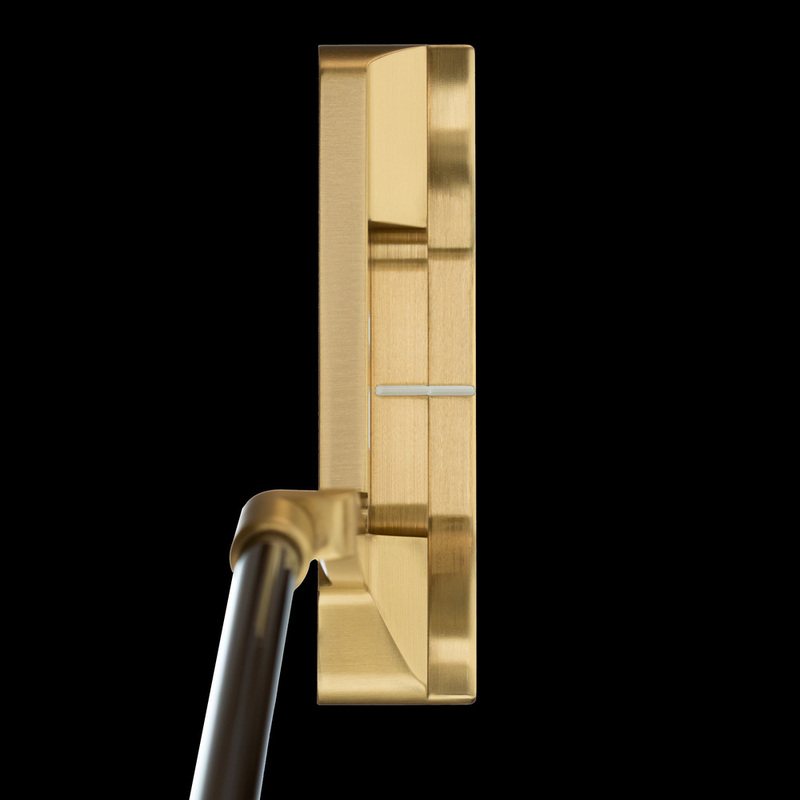 The Rare Series putters use a variety of rare metals and unique finishes, and amongst them lives the Trombone with its incredibly soft brass alloy. 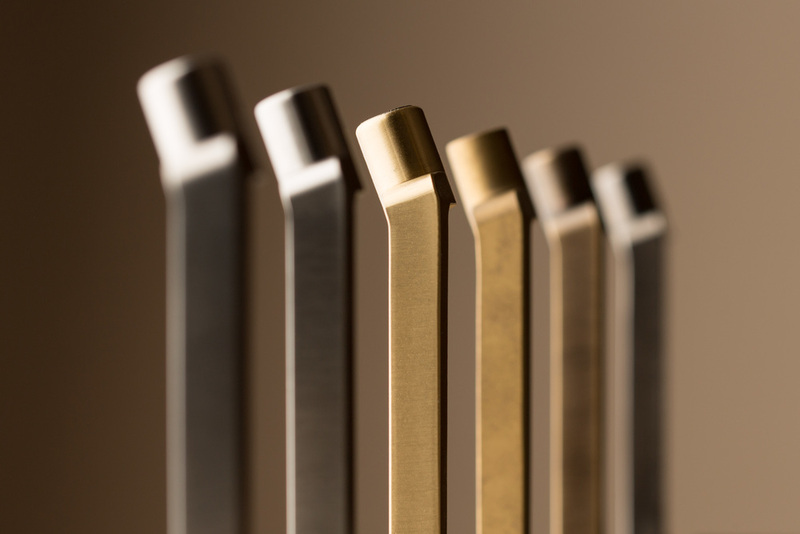 While carbon steel has proven itself a soft metal suitable for use in fine putters, the results from standardized hardness tests for our brass alloy put in on another page entirely... quite literally. Such is the softness of our Trombone's brass alloy. 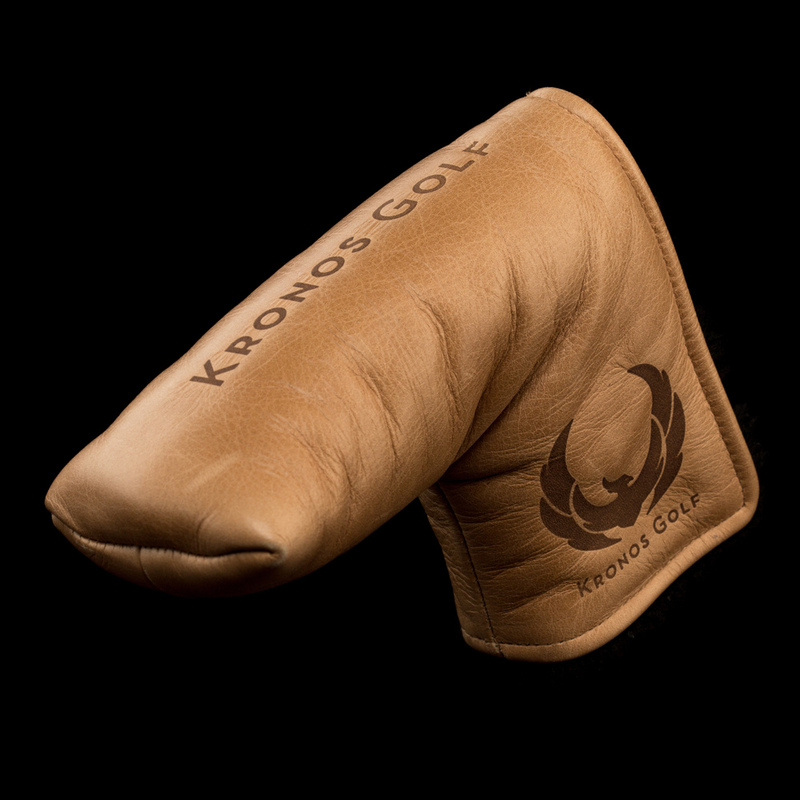 Choice of three shaft options, Kronos exclusive coffee colored midsize Iomic grip, and choice of Japanese denim cover or leather cover.